Our expert team is able to provide more specialist support and rehabilitation. This can include support for people who are recovering from strokes, who have dementia or who require palliative care. 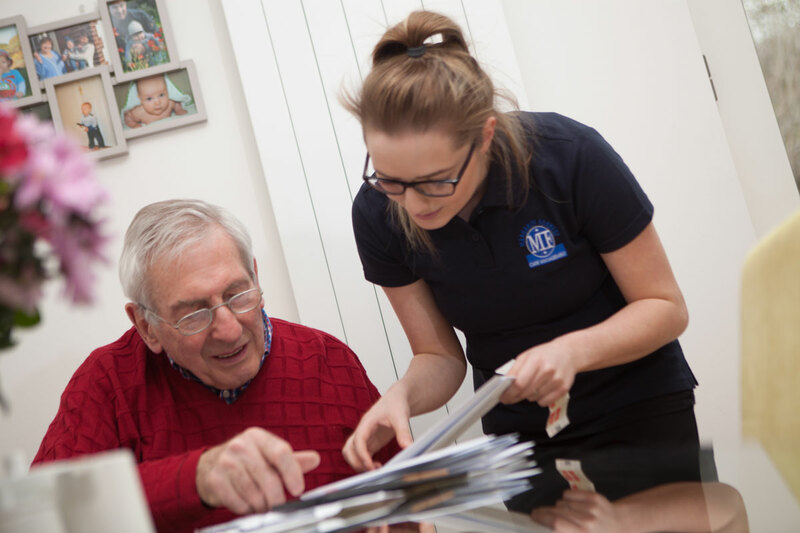 MF Care Management provides Health and Social Care Services to people living in Central region and Edinburgh. 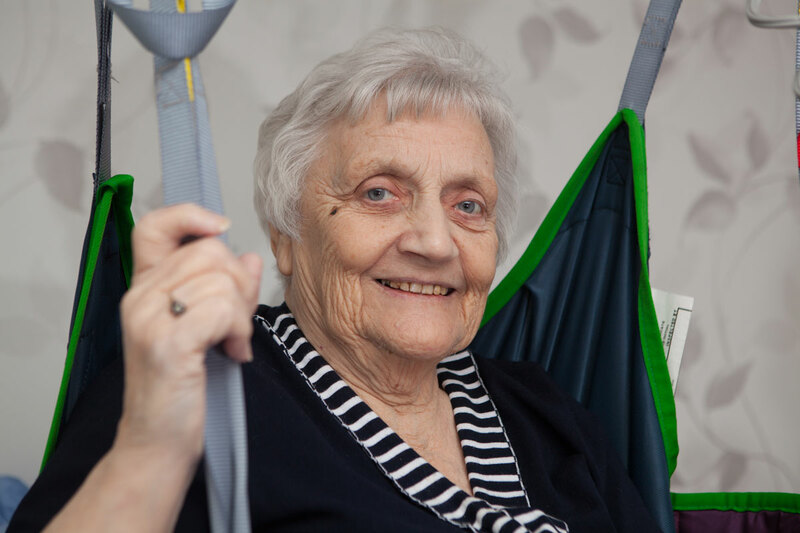 Our expert care helps our service users continue to live independently in the familiar surroundings of their own homes. MF Care Management has ISO 9001 in place and employs a Quality Assurance Officer. This is continually reviewed and updated to ensure our policies and procedures are adhered to and are up to date and relevant. We are a family run care company who have been caring for people for over 20 years. 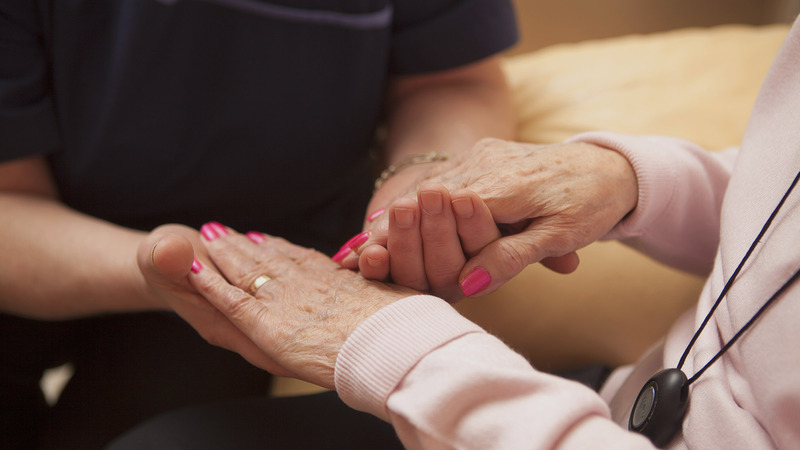 We will always go that extra mile to ensure our service users receive the highest standards of care, giving you and your loved ones peace of mind. 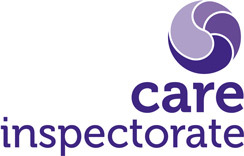 We are proud to say that we provide care of the very highest standards of excellence within the care sector. 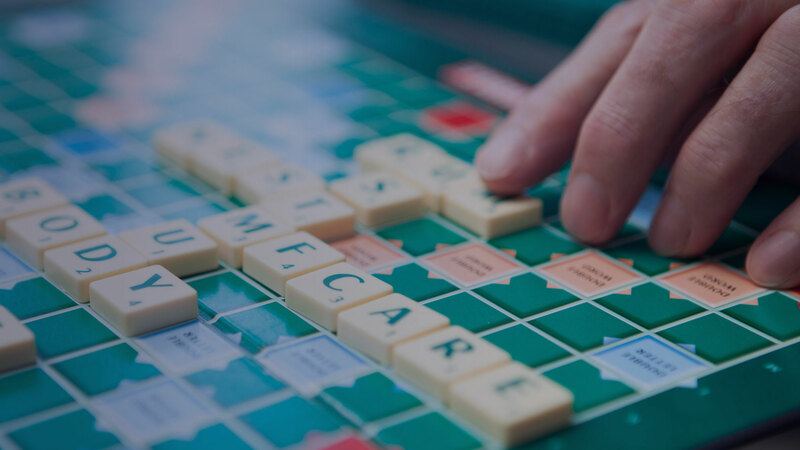 MF Care Management is one of the top care providers for older people and adults with physical disabilities living in and around Edinburgh and Falkirk. Contact us and talk to a member of our friendly team. We will send you an information pack and are happy to answer any further questions you may have once you have received this. 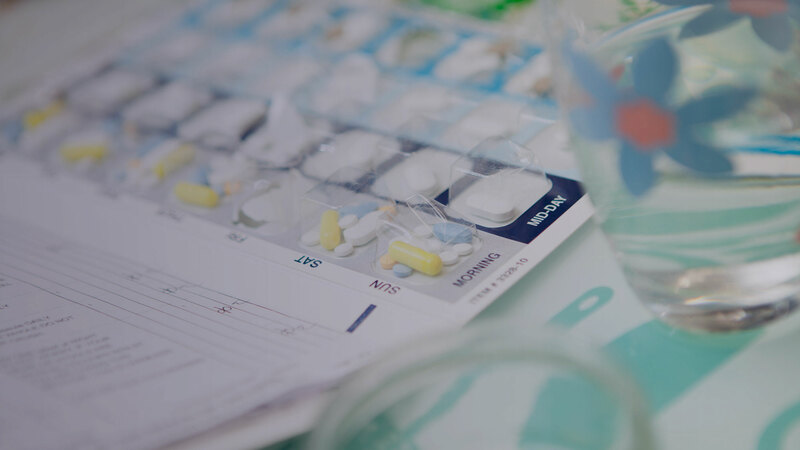 If you are interested in finding out more about our services, we can arrange an informal visit to discuss your needs in more detail, so that we can carry out a free initial assessment. This will help us to identify the best ways in which we can help you. We start providing our MF Care Management services to you. Every one of the carers has been so friendly and helpful to me I cannot praise them enough. The girls that come to me are all polite and help me very much. I would like to take this opportunity to say what lovely carers you have, they are all friendly and very helpful.